Vermonters for a Justice in Palestine calls on fellow Vermonters to boycott companies that support and profit from the occupation. Tell Vermont store owners why you will not purchase these products and insist they stop stocking their shelves with them. Report of the United Nations High Commissioner for Human Rights: Database of all business enterprises involved in the activities detailed in paragraph 96 of the report of the independent international fact-finding mission to investigate the implications of the Israeli settlements on the civil, political, economic, social and cultural rights of the Palestinian people throughout the Occupied Palestinian Territory, including East Jerusalem. 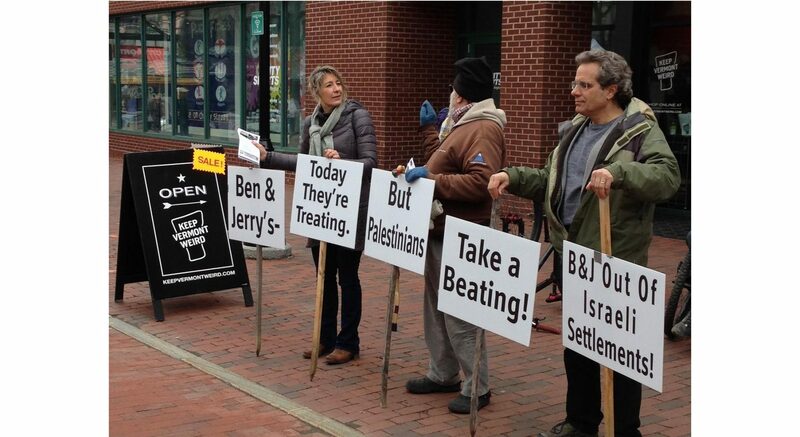 In 2011, Vermonters for Justice in Palestine learned that Ben & Jerry’s franchise in Israel is manufacturing ice cream and selling it in illegal Israeli settlements in occupied East Jerusalem and the West Bank. 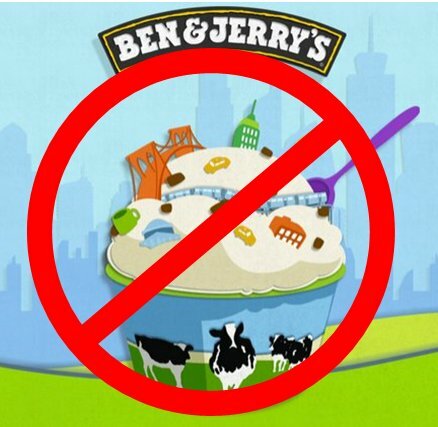 Additionally, in 2010, as Israel was expanding its illegal settlements and continuing to impose an inhuman siege on Gaza, Ben & Jerry’s opened a new factory in Israel and announced plans to re-establish 16 new stores and kiosks across the country. Motorola has an exclusive contract to provide the Israeli military with encrypted mobile phone technology. Every Israeli border guard at a checkpoint inside Palestinian territory and every Israeli soldier who commits war crimes against Gaza receive their orders through a Motorola device. The company also manufactures “virtual fences” and surveillance systems used at dozens of illegal settlements. BOYCOTT: SodastreamSodaStream manufactures and distributes home carbonating devices and flavorings for soft drinks. The company is also the Israeli distributor of water filtering jugs made by Brita. The company’s main plant is located in the industrial zone of Mishor Edomim, which is an Israeli colony in the West Bank. SodaStream International is registered in the Netherlands and in Israel, and holds subsidiaries worldwide. 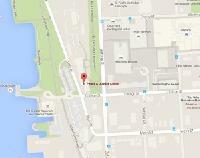 BOYCOTT: Naot FootwearNaot Shoes is an Israeli footwear company that sells popular sandals and shoes. They have an outlet store in the Gush Etzion Industrial Zone, which is an illegal Israeli settlement in the occupied West Bank. 80% of its products are sold abroad, including in the United States. Most of Victoria’s Secret’s bras are produced by Delta Galil, Israel’s largest manufacturer of clothing and underwear. In fact, much of the cotton for Victoria’s Secret’s products is grown in Israel on confiscated Palestinian land. Delta Galil’s founder and chairman, Dov Lautman, is a close associate of former Israeli Prime Minister, and current Defense Minister, Ehud Barak. Victoria’s Secret has also been targeted by labor rights groups for sourcing products from companies with labor violations, and by environmental groups for their unsustainable use of paper in producing their catalogues. Delta Galil has been condemned by Sweatshop Watch for its exploitation of labor in other countries, including Egypt, Jordan, and Turkey. The USA’s top hummus manufacturer is owned by Strauss Group, an Israeli company with strong ties to the IDF. 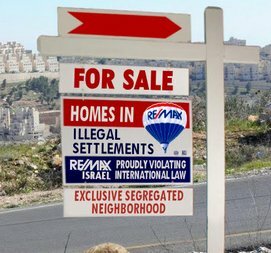 The corporation has “adopted” the Golani Brigade, an “elite unit” of the Israeli Army with a reputation for bad behavior that ranges “from revolts against commanders to abuse of Palestinians,” according to Haaretz. Golani troops were on the front line in Operation Cast Lead, the 2008-9 assault on Gaza which killed some 1,400 Palestinians. 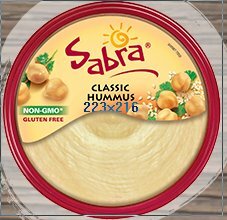 Strauss, apparently, provided the lunches, exclaiming on its website that it provides “food products” for missions and “personal care packages for each soldier.” After U.S. BDS groups targeted Sabra in 2010, Strauss removed the wording from its Corporate Social Responsibility pages. But it has said nothing of withdrawing its support for IDF troops.